It can happen to you! 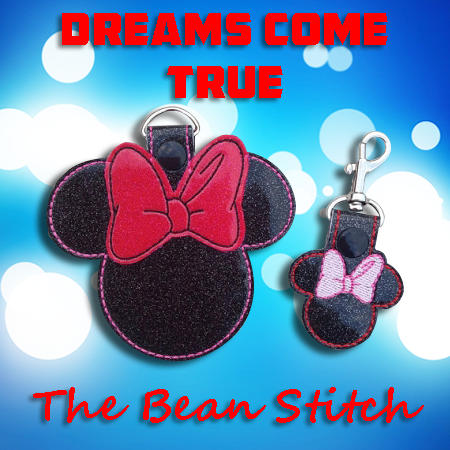 with our Dreams Come True with BOW design. Includes 2 designs in 2 sizes, (satin and non-satin bow outlines).